Modern and sophisticated in design, this new low-emission Hybrid Crossover incorporates the practicality and aesthetic allure of a compact SUV, with a sleek, aerodynamic body and subtly sculptured surfaces. It also features a dedicated hybrid powertrain under the bonnet, specifically developed for this new model. 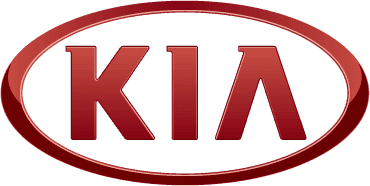 Visit Charles Hurst Kia & try the All New Kia Niro for yourself. Available for test drive today!